The year 2017 marked LorAnn Oils’ 55th year as a manufacturer/distributor of premium flavorings and essential oils.LorAnn is known for concentrated, professional strength flavorings and essential oils, but the LorAnn product line encompasses a variety of candy making and baking supplies in addition to our many flavoring options: Super-Strength Flavors, Premium Vanilla Extracts, Vanilla Bean Paste, Bakery Emulsions and the Flavor Fountain line of flavorings for frozen yogurt and ice cream. Nearly all food products are certified kosher, without added sugar, and gluten-free, and are available in retail and bulk sizes. 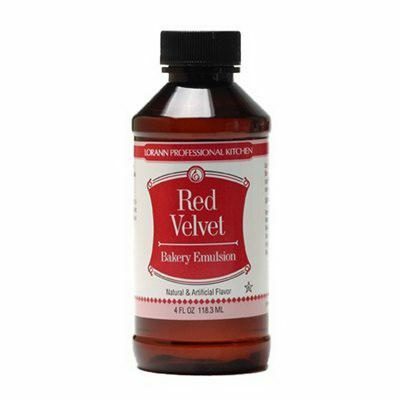 LorAnn Oils 0762-0800 Red Velvet Bakery Emulsion 4 oz. 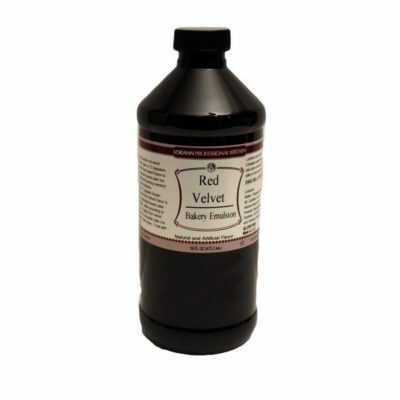 LorAnn Oils 0762-1000 Red Velvet Bakery Emulsion 16 oz. 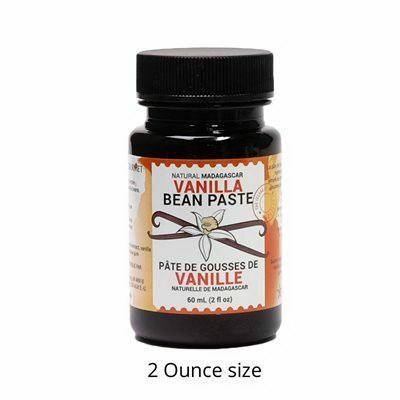 LorAnn Oils 3000-0400 Madagascar Vanilla Bean Paste 2 oz. 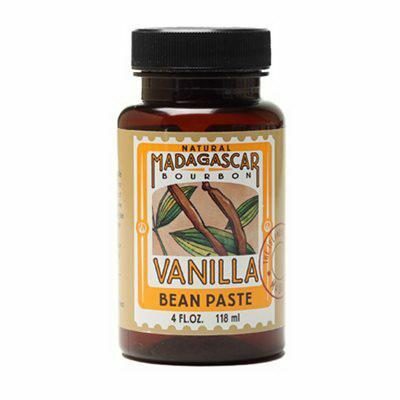 LorAnn Oils 3000-0800 Madagascar Vanilla Bean Paste 4 oz.